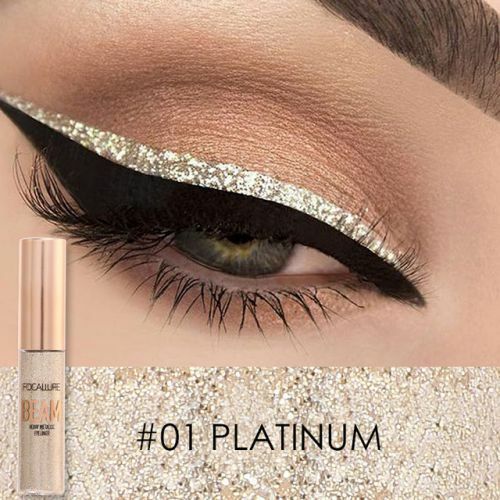 Whether you seek a dramatic or subtle appearance, this super glitter eyeliner will take their breath away with its vibrant colors! The 5 color options allow you to move from day to night seamlessly. They are compact for easy storage and have long-lasting staying power throughout the day or night. A silky texture to glide on smoothly.